24 users liked this post. The Kudosprime Forza Horizon 4 database first sections are online, starting now. As usual, the car database can be used to track the cars you own or play, and the map to track your collectibles. Still easily one of the best sites around for map and car information in a Forza game! I hope things are going well for you, and I look forward to using your maps to help me with bonus boards once again! Awesome, thanks for sharing, I have a feeling a lot of people will be using this map! The map now have all 200 boards. I updated the map by separating influence boards (1000,3000,5000) and by adding Homes and beauty spots. Hovering a home with the cursor shows bonus and price. Hey thanks for your work, can you explain how you are measuring the number of FH4 players? Which event are you watching, is it mandatory to all players to do that event early on in the game? Nice work. Since the garage limit is still 550 cars I will run out of garage space a lot sooner then I did in FH3. Wasn't sure where to post this or report the error. Love the database, thanks for it. This is a new way to browse the Car Masteries of referenced cars (428 so far), and find cars by their perks. Each car's page also show the car grid; with a button to find other cars with the exact same grid. 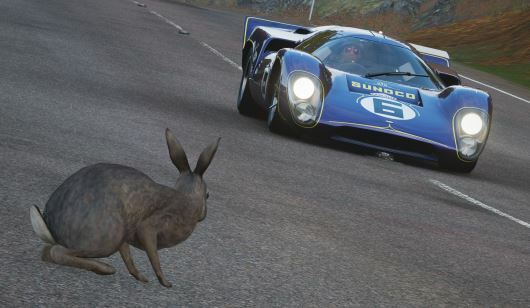 Referencing all perks (8 to 16 per car) for those 428 cars has been a considerable work, but because of the diminushing return in that effort, achieving a coverage of 100% of the game cars would require an external contribution. 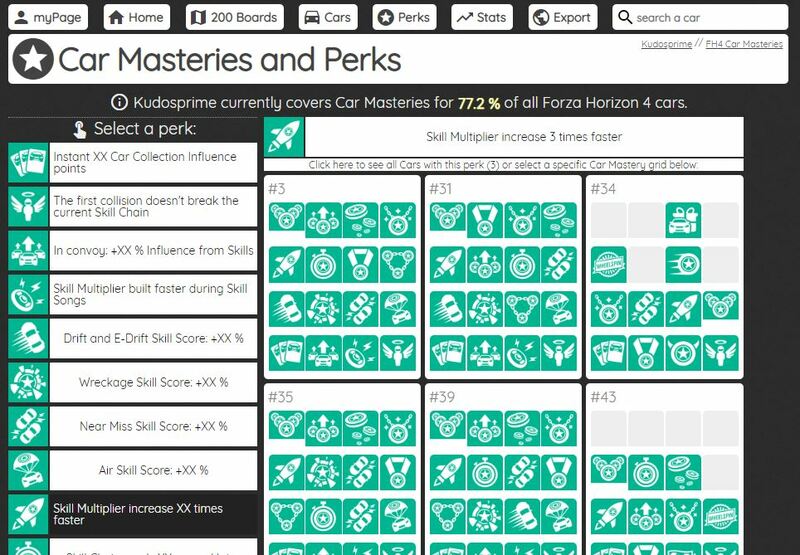 If you see a car with no Mastery grid on K' (cars with no Triangle after their name on the main list, btw) and want to contribute, you can share an image of that mastery car screen somewhere and a name i would use to credit you. 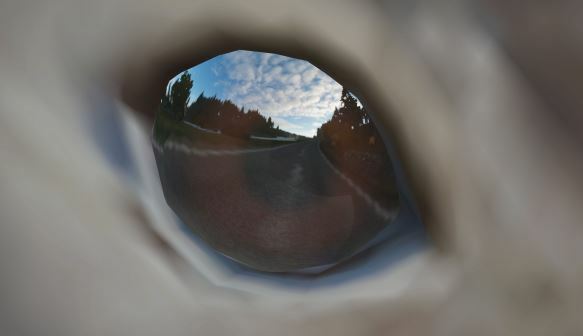 Anyway, i hope you'll enjoy that new feature. This is stunning work man with some amazing detail. I made my own spread sheets for the skill perks of cars just not in so much detail. I unlocked all the wheelspin and credit perks for all 490 of my cars and just noted which car had what and how many skill points needed to unlock them. This must have taken a lot of time and effort man so great job man. A lot of people including myself will find these very useful. Many thanks for all the hard work Milouse. It's greatly appreciated. For me, once the main races have been completed, skills and unlocking perks are very important. On another thread there has been a post on cars which have CR rewards in the Masteries tree which I've found useful. I can't refrain to take several pics of the cars to post on K' each time, so that took a loooooooooooooooong time. It even lead to an answer as to why are rabbit crossing the road in front of cars? Very nice and useful page! One question/request, would it be possible for you to make a filter where the list only shows cars that is wheelspin exclusive? Like the Cadillac Limo, MB E63 AMG etc? No, I mean that in FH4 there is a number of cars that can ONLY be gotten by winning it in a wheelspin/super wheelspin. It can not be bought through the Autoshow. They CAN be bought through Auction House obviously, but most of them are never for sale, and if they are they usually go for insane prices, like the 2018 Cayenne which I've seen go for 20 million. Some of the cars are the Austin Taxicab, Cadillac Limousine, Mercedes-Benz E63 AMG, 2018 Porsche Cayenne etc.. The cars with money rewards, especially 200K and 300K, can be quite lucrative. I've just bought 4 quite nice cars and unlocked 7 skill perks in each one. I had expected my money to reduce but instead it has increased by over 2 million. For these the Autoshow is better than the Auction House since you can be certain that the perks have not already been unlocked. From my experience, the 1969 Nissan Fairlady Z and the 1982 Porsche 911 have the highest profit from this method at 150k each. Yes it could well be. I intend purchasing most of the cars with 200K and 300K rewards so I started in alphabetical order. Bought 2 Aston Martins in addition to the the Alfa and Audi and for once I was probably a bit lucky on the wheelspins. Great list. Since Forza Hub has 400pts (50 cars) dedicated to car mastery, it would be best for everyone to focus on cars with only 8 masteries to make it easier to complete this. Although it's annoying that one of the masteries costs 25 skill pts. I made this on Forza 7, and given the lack of reliability of those data, especially over time as availability rules are subject to changes, i decided to remove that from the Forza Horizon 4 database. Thank you!!! This is so much better than the Reddit version.